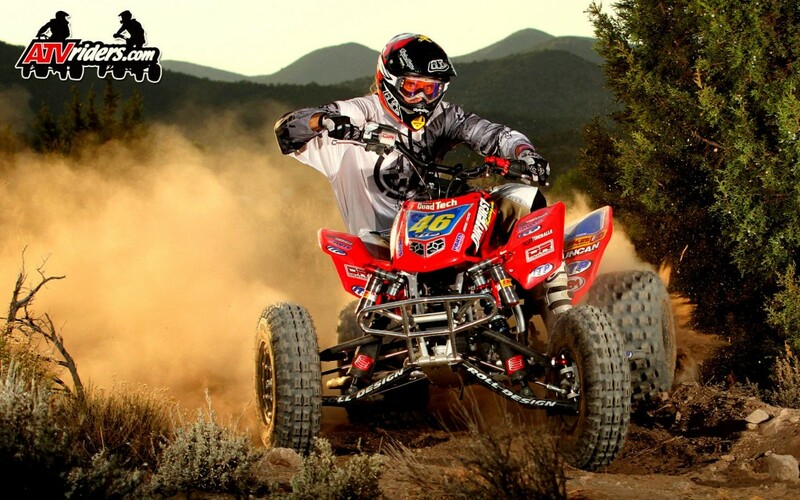 DirtFirst Racing team rider Andy Lagzdins is the featured rider for this week’s Wednesday Wallpapers feature on ATVRiders.com. You can always count on photographer Harlen Foley to get some awesome pics! Click on the 1680 images for maximum detail.